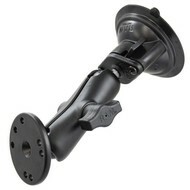 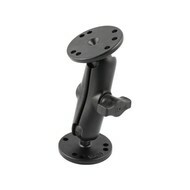 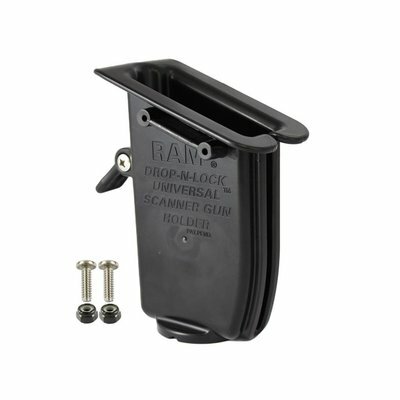 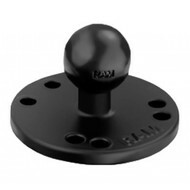 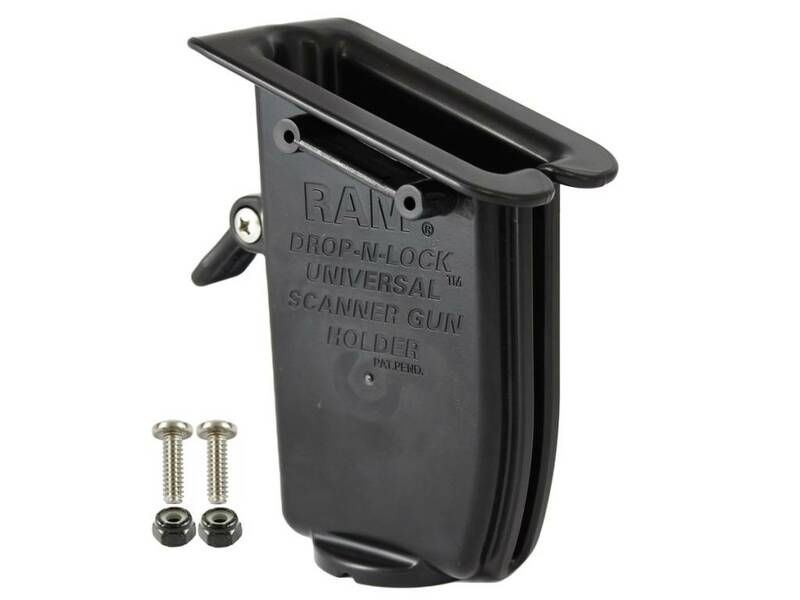 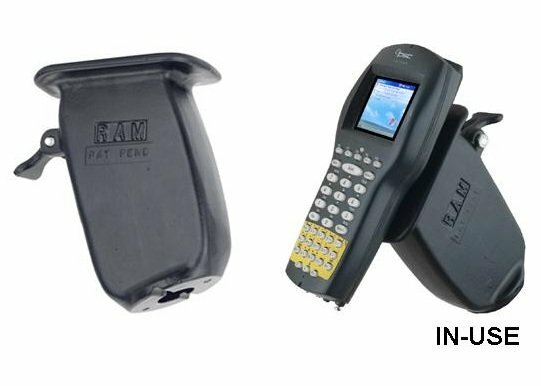 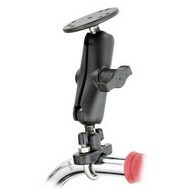 The RAM Universal Scanner Gun holder is a specially design cradle that will hold most types of Gun Scanner handles. On the side of the cradle is a spring loaded leaver that will securely hold the Gun Scanner in the cradle. 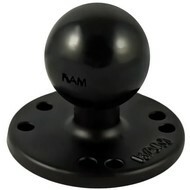 Geschikt voor o.a. 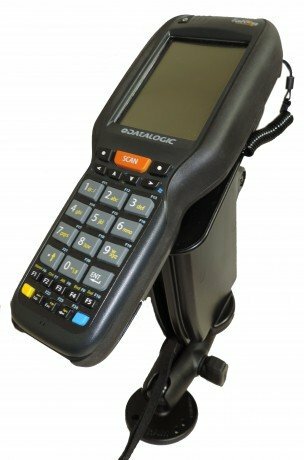 Datalogic Falcon FX3, Skorpio X3, Intermec CK70/71, Intermec CK3X, Dolphin99GX, Zebra MC9200/9190-Z (volgens opgave RAM Mounts).